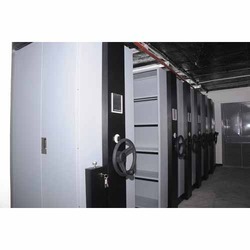 We an ISO certified firm, engaged in manufacturing and exporting an extensive range of mobile compactor and key management system, cabinets & racks. 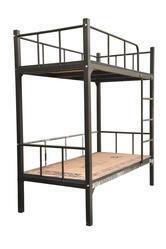 Our range comprises of Server Racks, Wall Mount Racks, Hospital Furniture, Retail Steel Furniture, Modular Racks, L.T. 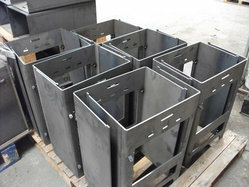 Panels, Steel Racks, Pedestal, Acoustical Brace Accessories, Aluminum Racks, Cabinets and Stainless Steel Boxes. 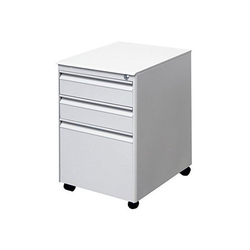 Designed using the quality aluminum sheet, stainless steel and CRC sheet, these find wide application in textile industry. 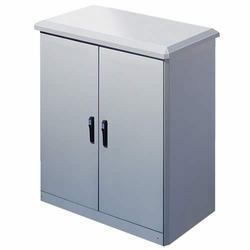 Providing you the best range of school lockers, class room lockers, school storage lockers and student lockers with effective & timely delivery. 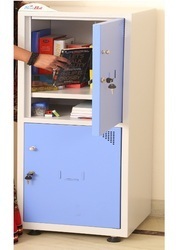 Offering you a complete choice of products which include cellphone lockers. 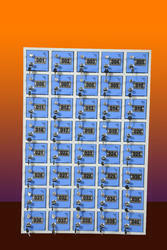 Our product range includes a wide range of mobile phone lockers for call centers. 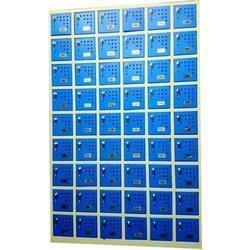 Prominent & Leading Manufacturer from New Delhi, we offer mobile phone locker. 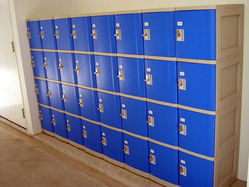 Our range of products include security lockers. 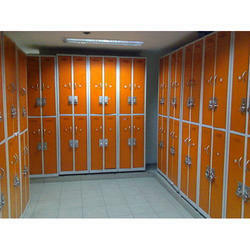 Leading Manufacturer of gym lockers and swimming pool lockers from New Delhi. 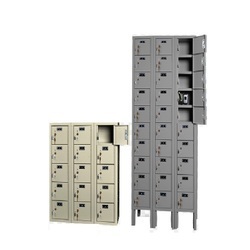 Offering you a complete choice of products which include locker almirah, personal locker, stainless steel locker, storage locker and metal locker. 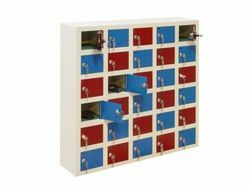 Our product range includes a wide range of laptop lockers, hotel lockers, employee lockers, steel bull hotel lockers and contractors lockers. 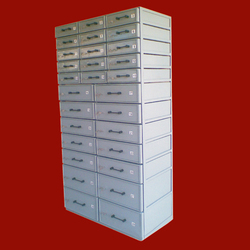 Prominent & Leading Manufacturer from New Delhi, we offer health lockers. 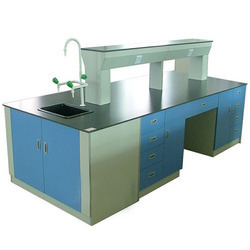 Offering you a complete choice of products which include lab furniture, laboratory equipment, modular lab furniture and lab fume hoods. 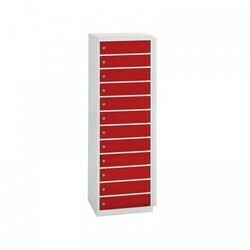 Prominent & Leading Manufacturer from New Delhi, we offer wardrobes, termite free wardrobe, wood and steel wardrobes, shoe rack and modular wardrobe. 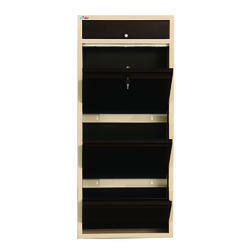 Our range of products include wall mounted sleek shoe rack and wall mounted space saver shoe rack. 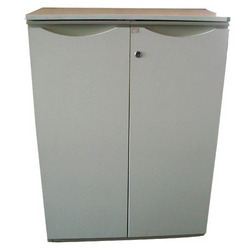 Pioneers in the industry, we offer steel drawer cabinet, ups cabinets, amplifier cabinet and inverter cabinets from India. 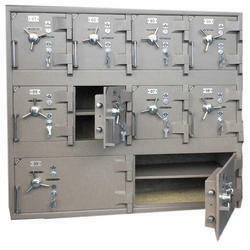 Our range of products include metal key box, key box, domestic key safe, domestic stainless steel keybox and industrial keybox. 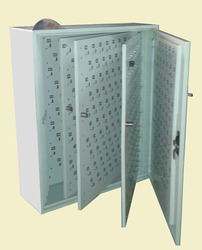 Providing you the best range of outdoor enclosures and eta stainless steel enclosures with effective & timely delivery. 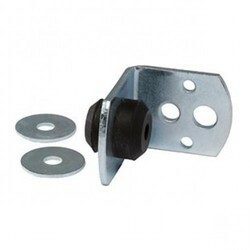 Our range of products include gypframe acoustic brace.